The floor is an important visual space but it also needs to be practical and hard-wearing to suit your lifestyle. WOW Floors can meet with you to understand your requirements – perhaps you have a young family, pets, or maybe allergy considerations. We can advise you on the best choice for your situation. We can work with you on a new build or the renovation of your home. WOW Floors will manage the installation, sanding and coating of all timber flooring and fit solid timber flooring over joists, concrete slabs, or old existing floors. We can provide advice on the best finishing product, including staining using pigment or spirit-based stains. We also use Loba WS 2K Duo, Whittle Waxes natural oil wax finish, Cabot’s, and Toby polyurethane finishes. WOW Floors will manage the renovation of your home ensuring that the timbers are rejuvenated and properly treated. We have the skills and knowledge to work with parquetry and inlay flooring. 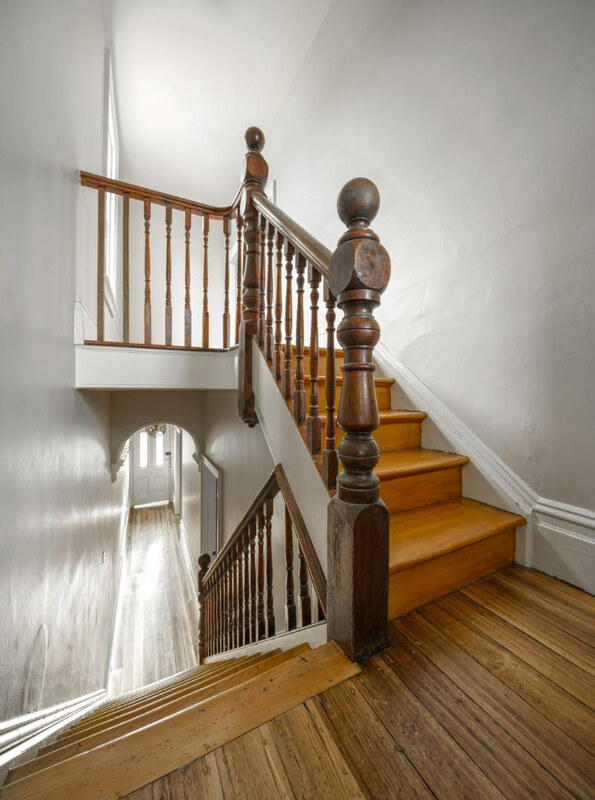 We can also manage other aspects of your timber restoration such as the sanding and coating of internal and external staircases. Our service also covers structural work on all sub-floors, including concrete grinding, moisture sealing, under-floor insulation, hearth removal and internal walls. WOW Floors also work on a number of commercial projects. Our experienced team can arrange the sourcing of materials and manage the timber installation. In addition, we can use our expertise to complete insurance work, ensuring that your timber work is repaired or replaced to a high standard, in the event of an accident or damage to your property. 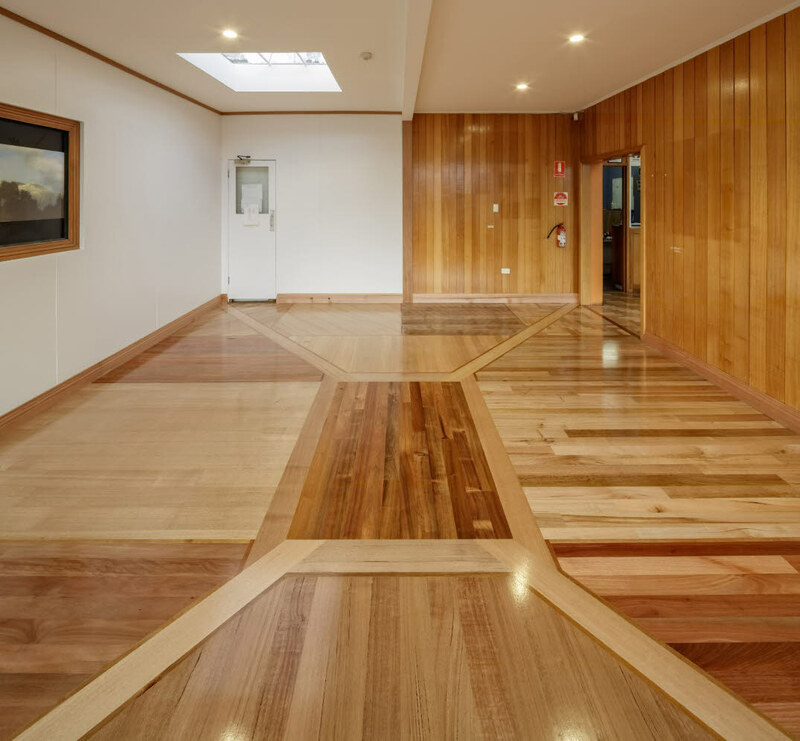 We are fully insured for workmanship and indemnity, and we are members of the Master Builders Association of Tasmania and the Australian Timber Flooring Association. Please get in touch to discuss your next project.